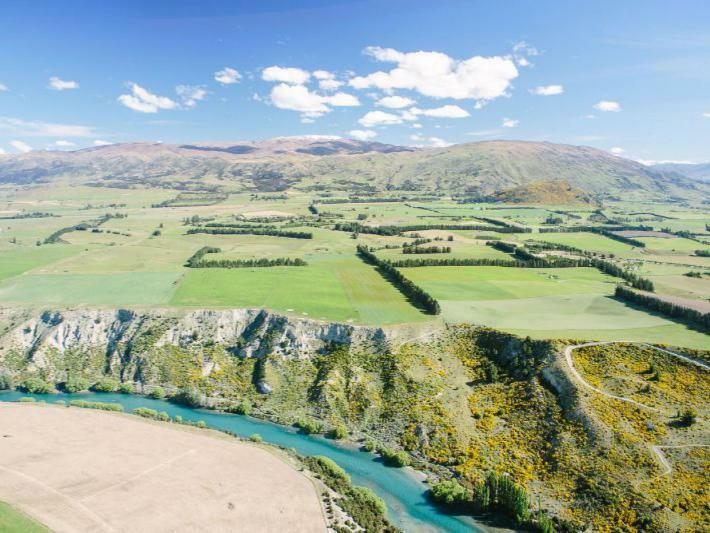 This property offers a unique opportunity to purchase a consented premium residential development with its own 7.9 ha lake. 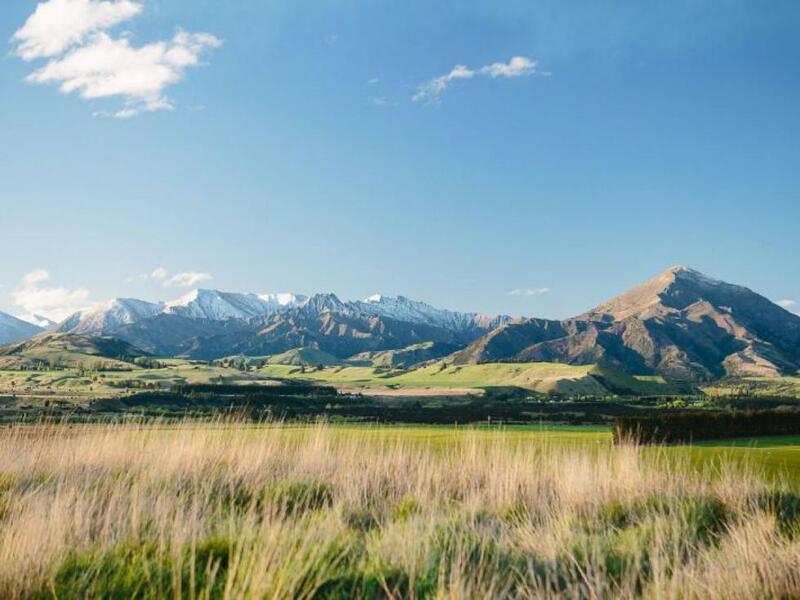 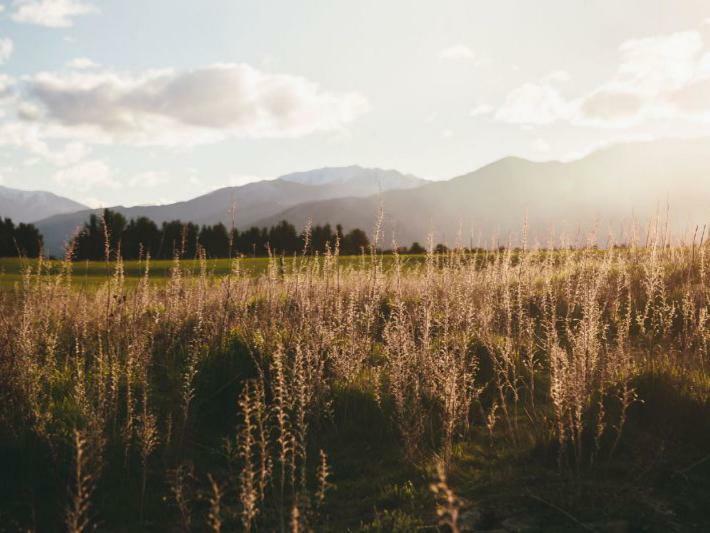 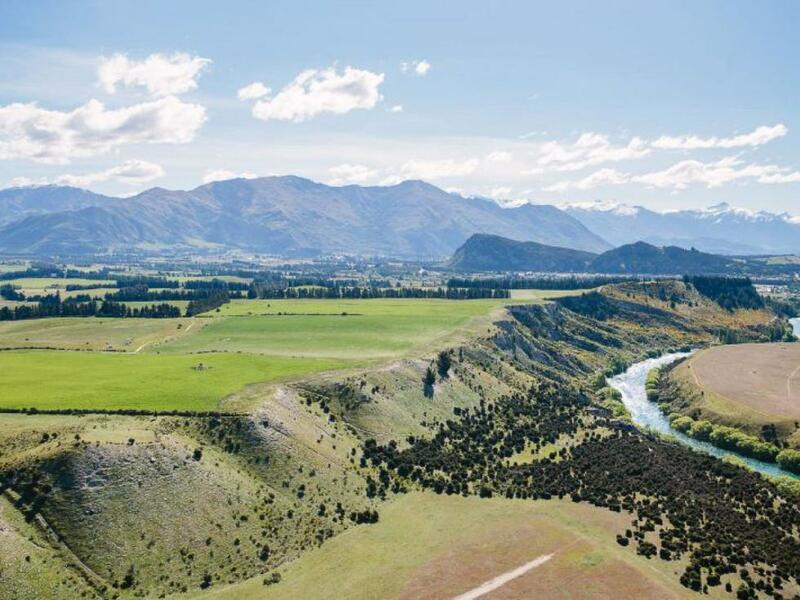 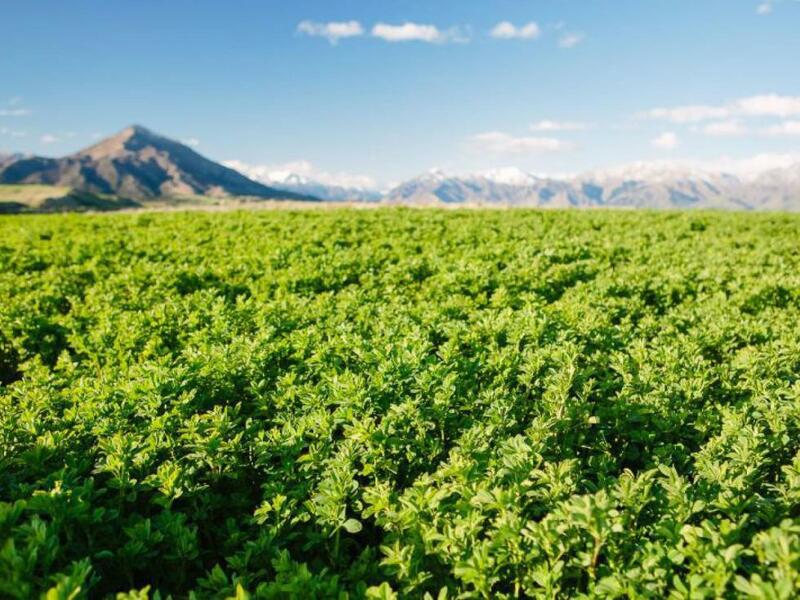 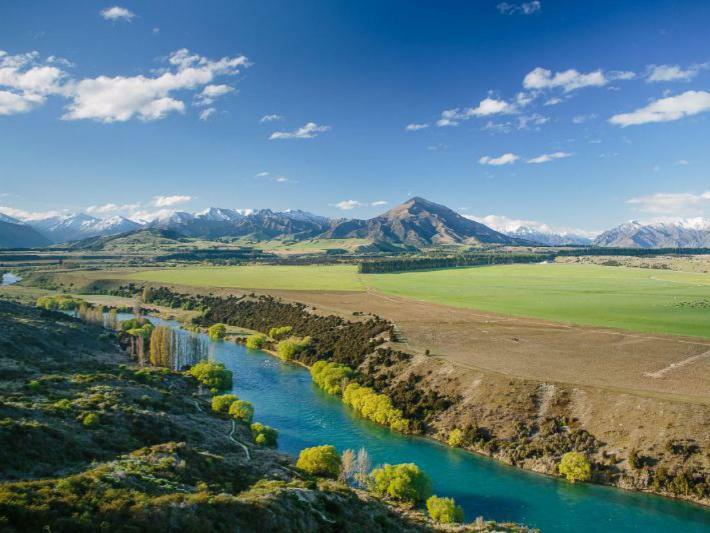 Located just five minutes from Lake Wanaka, New Zealand's most desirable living environment, in the stunning Southern Lakes district Corbridge Estates offers 34 exceptional quality home sites spread throughout a 343 hectare working crop farm. 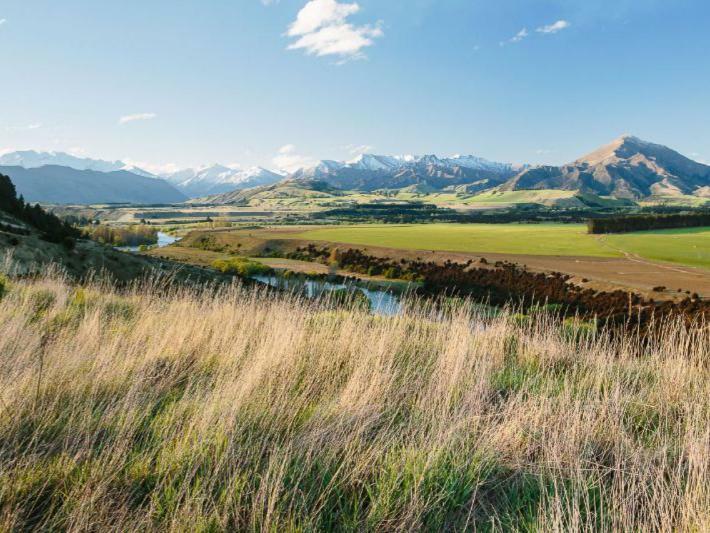 The consent provides for 34 individual home sites located in three distinct areas within the property. Shared facilities for work and recreation are also provided for within the consent including guest accommodation apartments positioned on the lake's edge. With the ground work prepared, the property awaits someone to complete the vision and create what will undoubtedly become the premium lifestyle location of Wanaka.